Canada's government has proposed adding five methylenediphenyl diisocyanate (MDI) substances to schedule 1 of the Canadian Environmental Protection Act, 1999 (Cepa) – its list of toxic substances. Their addition would enable the government to issue risk management activities. isocyanic acid, polymethylenepolyphenylene ester (pMDI). The proposed Order follows a final screening assessment that found the MDIs meet the human health criterion for a toxic substance, as set out under paragraph 64 of Cepa. 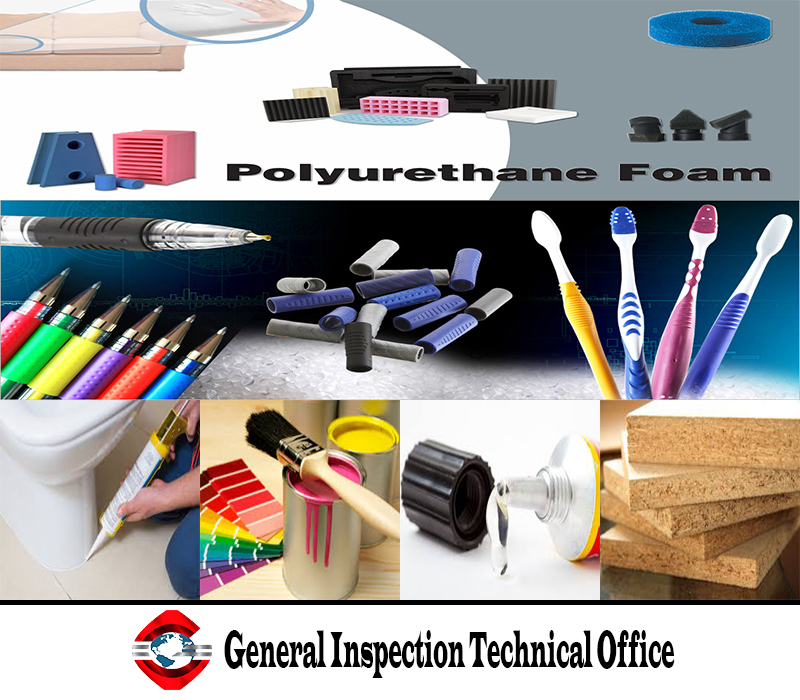 The substances are used in Canada in the manufacturing of polyurethane flexible and rigid foam, elastomers, coatings, adhesives and sealants. They are also used in OSB, particleboard and other wood products. Uses for these include furniture manufacturing, construction, the automotive sector and do-it-yourself (DIY) products.